So, I’ve been keeping this big secret from all of you, my friends and family for several months now. Earlier this month, during one of my trips to Los Angeles, I got to pay a little visit to the set of Captain Marvel! Since this was so early in production, and the visit was filled with early spoilers, I was literally sworn to secrecy! As we know, Brie Larson will star as Captain Marvel (aka Carol Danvers). She will also be the first female to lead a Marvel Cinematic Universe film on her own. See a full list of Female Marvel Superheroes and Villains here. Captain Marvel movie is set in the 1990’s, an unseen period in the Marvel Cinematic Universe. It follows the journey of Carol Danvers as she becomes one of the universe’s most powerful heroes. Anna Boden co-directs Captain Marvel with Ryan Fleck, making it a first for the studio in terms of having a woman with directing credit. Director Ryan Fleck also hinted on Instagram that Captain Marvel production was wrapped up the same day as Ant-man and the Wasp. While it’s not entirely clear of how Captain Marvel will tie into the next Avengers: Infinity war (Marvel Studios is keeping that information locked in a major vault I’m sure), we know that there is one. During the end credit scene of Avengers: Infinity War, we all saw that moment where Nick Fury (Samuel L. Jackson) sends out a message to an undisclosed recipient right before he turns into dust. 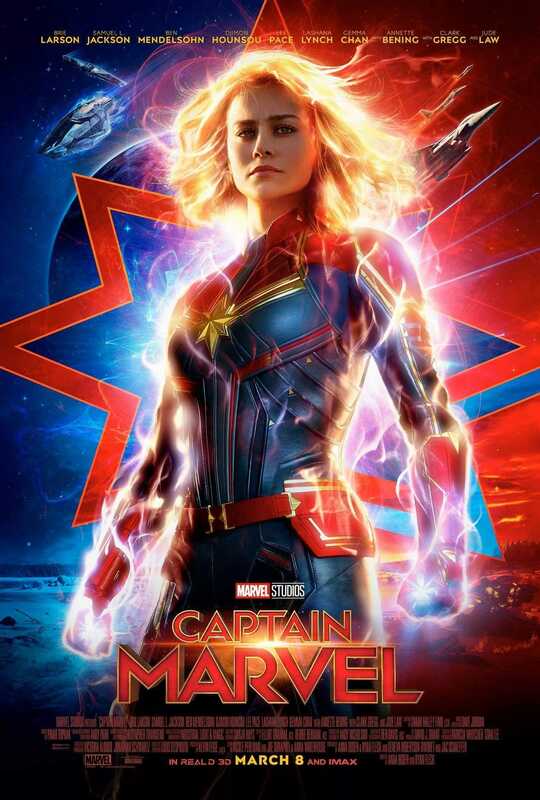 Just then, the Captain Marvel symbol appears and audiences immediately know she will somehow be tied into the ultimate saving of the universe. Of course, it takes a woman, right? 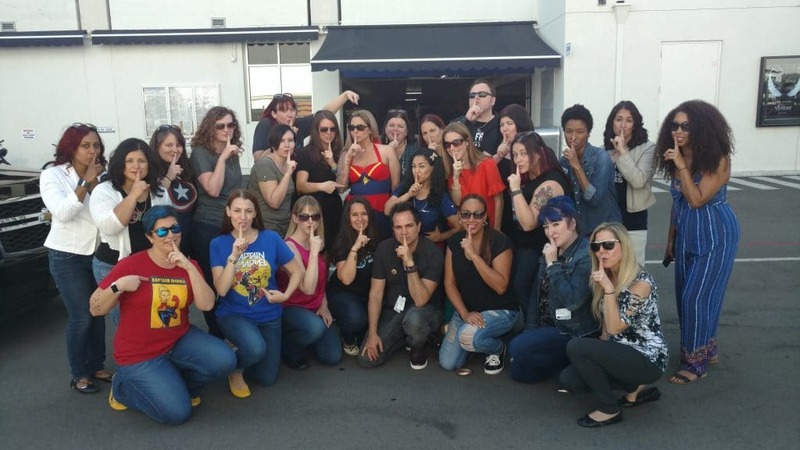 All of these secrets will finally be revealed when Captain Marvel comes to theaters on March 8, 2019!